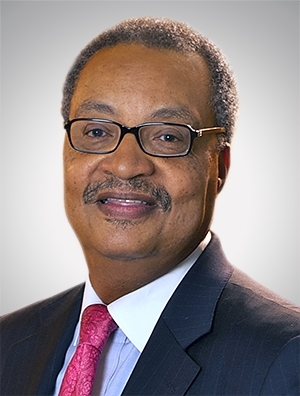 John Daniels | The Leverage Network Inc. John Daniels – The Leverage Network Inc.
John W. Daniels, Jr. served as chairman of Quarles & Brady, a national law firm, and in that capacity represented major financial, health care and business enterprises in the United States. Daniels, a Harvard trained lawyer, has served on publicly traded companies and held chairmanships of major health care and not-for- profit entities, including serving on the board of M&I Bank, Bank of Montreal and Aurora Health Care where he served as chairman. Daniels has been widely recognized as a strategic thinker and was deemed one of the premier executives in big law. He served in various capacities in corporate roles, including chairing audit committees and human resource committees. The American Bar Association provided Daniels with a Lifetime Achievement Award and he served as National President of the most prominent group of real estate lawyers in the American College of Real Estate Lawyers.